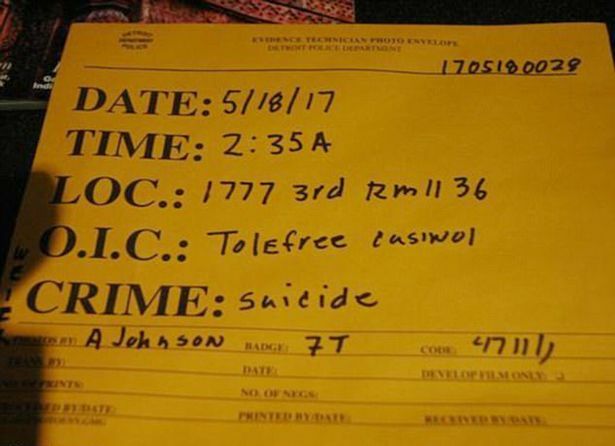 When police arrived at Chris Cornell’s hotel room they found his prescriptions, all his belongings and the equipment they say he used to commit suicide. 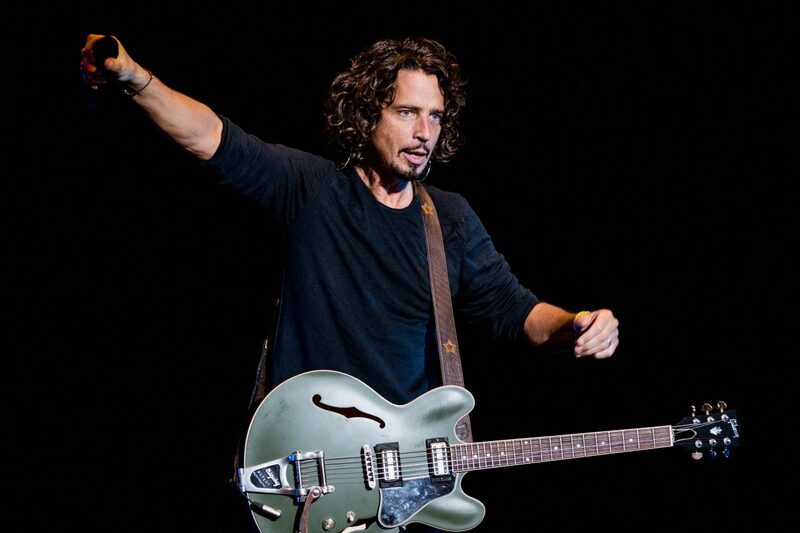 The Soundgarden and Audioslave frontman was found dead at the MGM Grand in Detroit shortly after playing a gig in the city on 18th May, he was aged 52. Chris was a pioneer of the grunge genre and was widely regarded as one of the best voices in the industry, with a four octave vocal range and his death was described as ‘sudden and unexpected’. 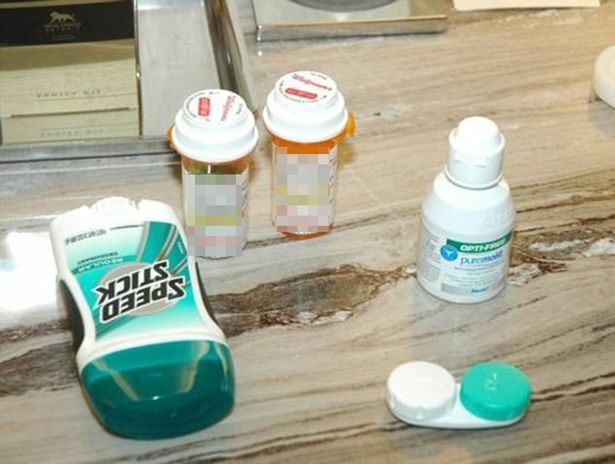 Detroit Police Department have released the photos taken in the room during their investigation. 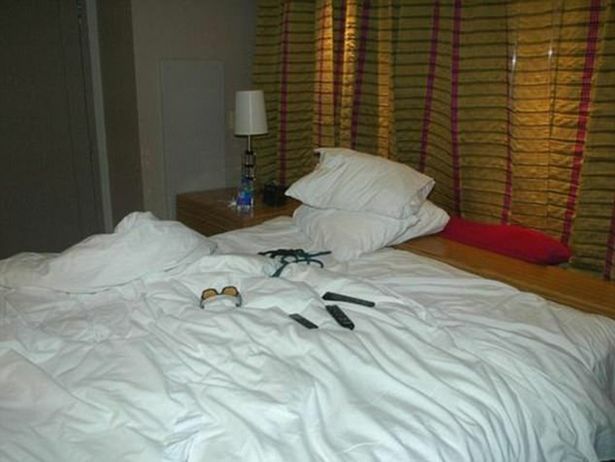 There were prescription bottles on the side, one of Chris’ guitars was on a chair, and his sunglasses left lying on the bed. According to the records, obtained under a Freedom of Information Act request by Detroit Free Press, a call from Chris’ wife Vicky prompted bodyguard Martin Kirsten to go to the singer’s room — Room 1136 — to check on him ‘because he did not sound like he was OK’. 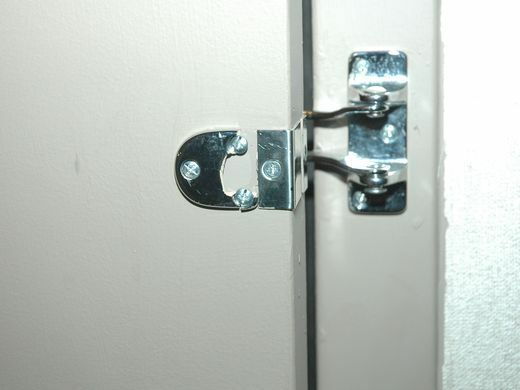 Martin was unable to get into the locked room, so he ‘kicked open the main door, then did the same with the interior bedroom door’. According to Pitchfork, through their lawyer, Cornell’s family released a statement questioning the motives that led him to take his own life. The family said Cornell may have been taking the anti-anxiety prescription drug Ativan – above the recommended dosage. Some medical literature indicates that Ativan can cause paranoid or suicidal thoughts, slurred speech and impaired judgement. Fellow musicians, friends, family and fans all gathered at at Hollywood Forever Cemetery for Chris’ funeral on May 26th. His grave marker, which is only feet away from the headstone of his hero Johnny Ramone, reads: ‘Voice of our generation and an artist for all time’. If you are having suicidal thoughts, please don’t suffer in silence. Call Samaritans for free on their anonymous 24-hour hotline: 116-123.